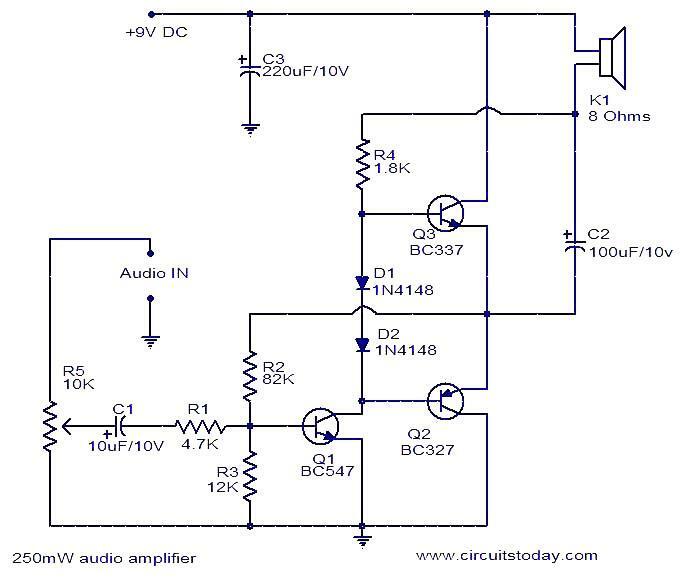 This circuit is suitable to amplify and distribute the audio signals. This circuit will like to set up in a room takes of an automobile mostly, for the beauty or Beautiful car brake lights circuit. It make a car that follow to come to obviously seen is skilled at increasingly installation format can fix by oneself as you like it.